Rudy is a teenage boy who dreams of becoming a famous chef. The problem is, his schemes usually involve getting him and his younger sister, Akari, into big trouble. Their family struggles with the pressure of food insecurity in Chicago until one day Rudy and Akari discover a garden in the unlikeliest of places. Their lives are forever changed, but is it enough to turn the tables? 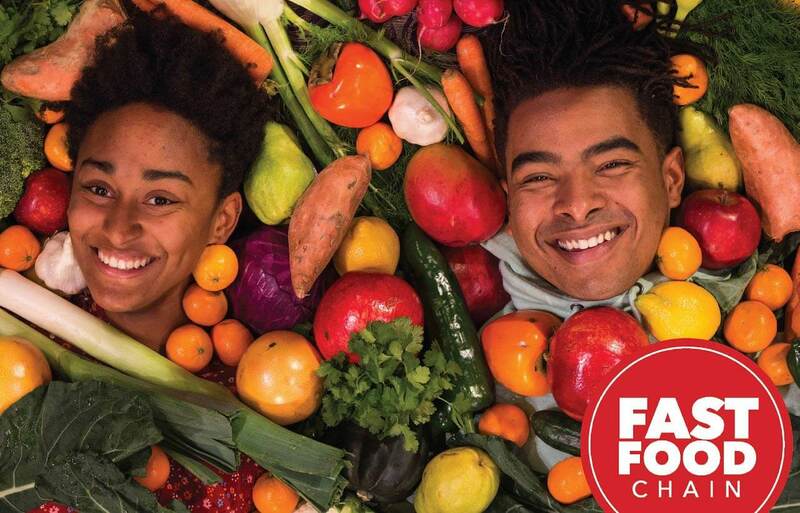 Fast Food Chain is written with help from Chicago students, diving into the magical realism of African folktale while showcasing the power of community and storytelling in combating social issues.